Dr. Hall completed her undergraduate in biology and Art History at Brigham Young University. 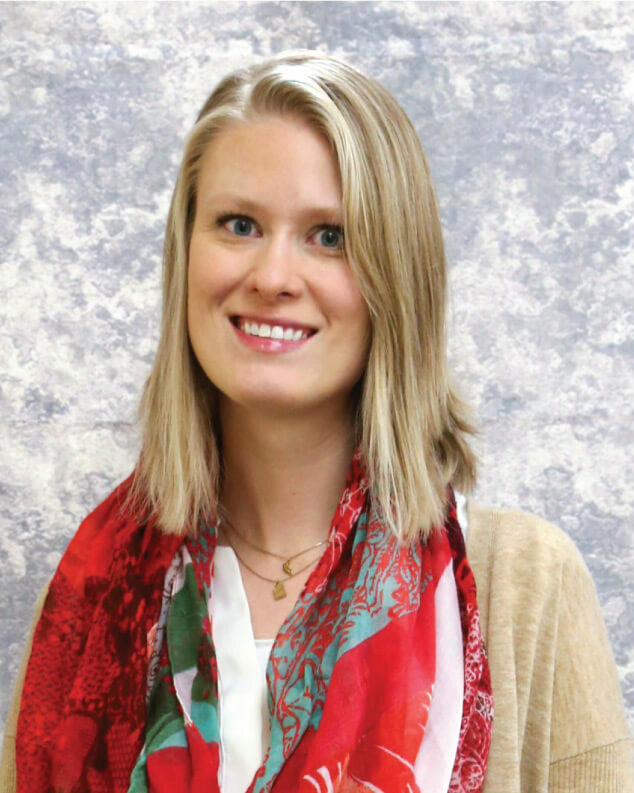 She then received her medical degree from AT Still University—Kirksville College of Osteopathic Medicine followed by her residency at the University of Missouri in Kansas City. Dr. Hall trained with an emphasis in prenatal care and delivery. Ashley is married. She and her husband have one dog and one cat. She enjoys hiking, camping and being outdoors whenever she can. Ashley also loves to read, paint, sew and knit. Dr. Hall has a special interest in integrative medicine and women’s health. She enjoys caring for women, their babies and whole families. Dr. Hall joined Exodus in 2018.